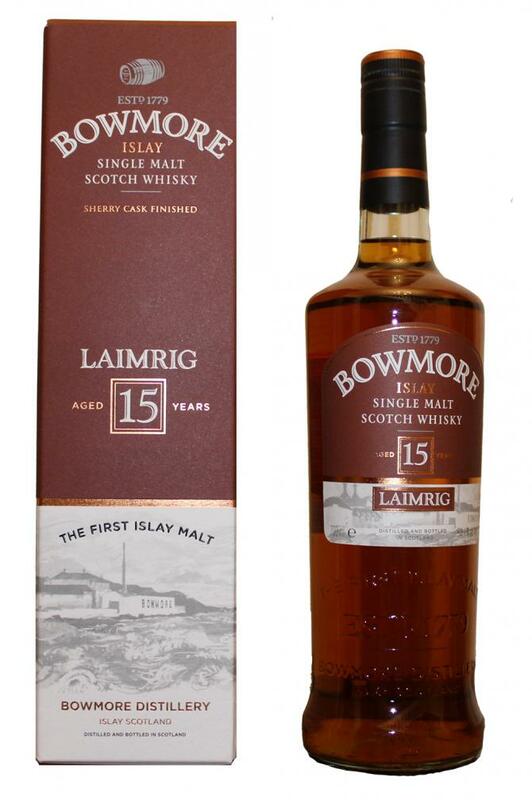 The Laimrig is the cask-strength version of Bowmore’s popular 15 year old core expression. Nose: Opens with coastal air – salt and wet rocks. A little leathery with smoky milk chocolate and sherbet mingled with violets. Palate: Cadbury’s fruit and nut chocolate! Rising smoky, salty tang with lots of spicy dried fruit. Dates, sultanas, raisins – very juicy. Finish: Salty brazils, warm oak and a whisper of peat. I was unsure at first with Bowmore. The entry-level expressions didn’t really get my tastebuds dancing. This stuff, though, is dangerously quaffable. A refined salty peat, with a juicy, sweet sherry and chocolate character. Complex enough to be interesting, but at a respectable price for the age and ABV.